Menyhért Lakatos (1926–2007) was the prizewinning author of many books. 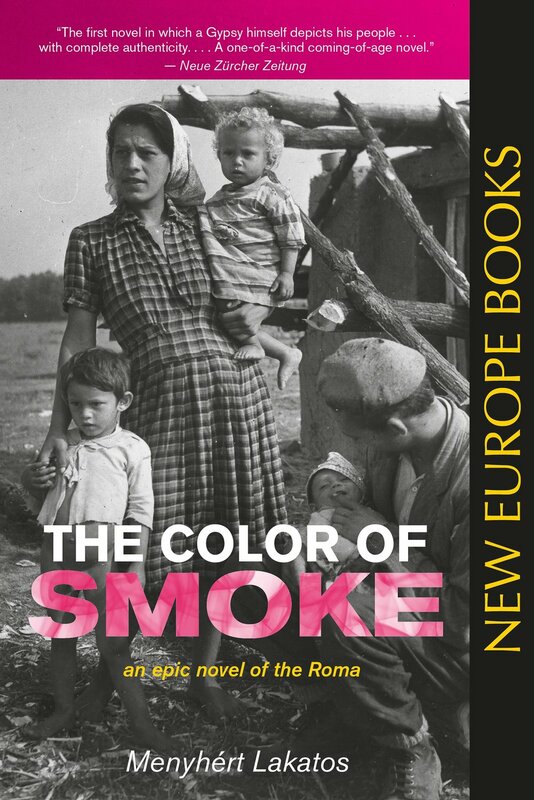 His magnum opus, The Color of Smoke⎯inspired by his own youth in a Romani settlement, and first published in Hungarian in 1975⎯has been translated into more than half a dozen languages. Ann Major (1928–) has brought several Hungarian books to English, including Paul Lendvai's The Hungarians: A Thousand Years of Victory in Defeat (Princeton University Press), and also translates from German. The author of a memoir, A Carpet of Jacaranda (Sydney Jewish Museum, 2013), she lives in Lane Cove, Australia.